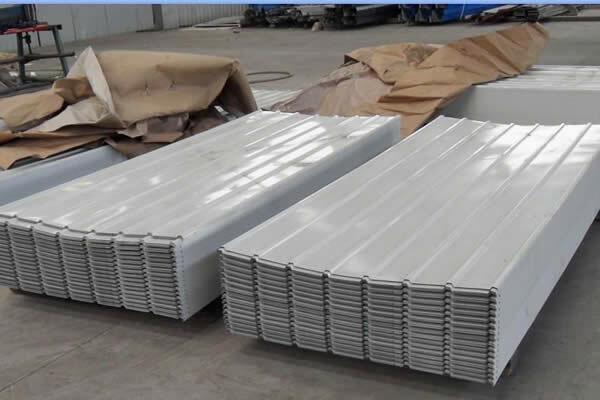 Steel Wall Sheet are an ideal solution for garages and car ports, workshops, barns, stables, factories and warehouses. 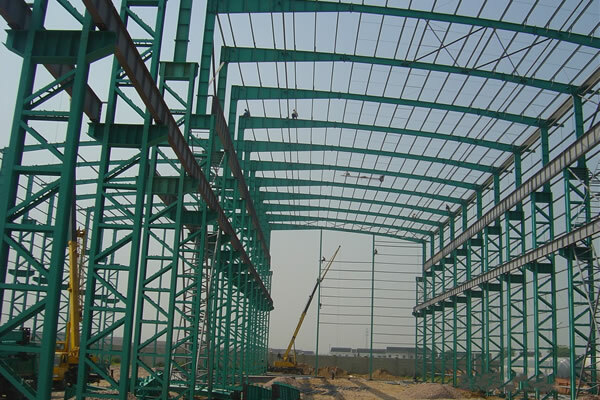 We supply Steel Wall Sheet otherwise known as metal wall cladding to individuals and businesses all over china. 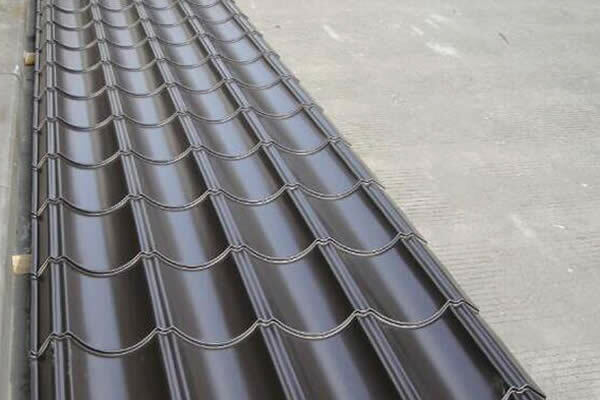 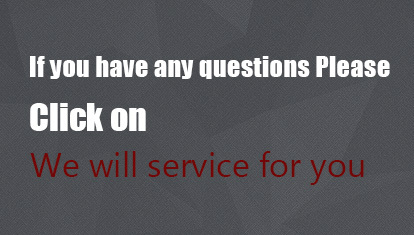 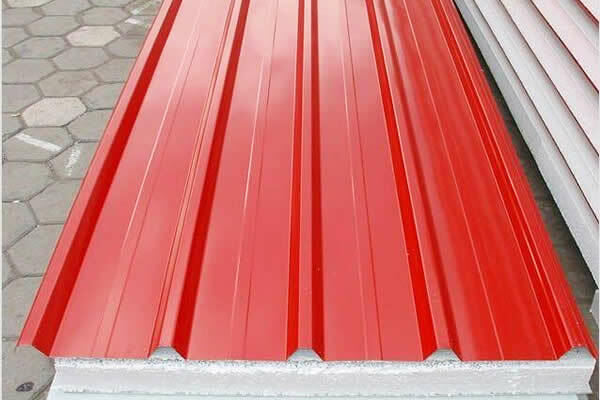 Steel roof sheets provide a wide range of steel based building materials for use with cladding and roofing. 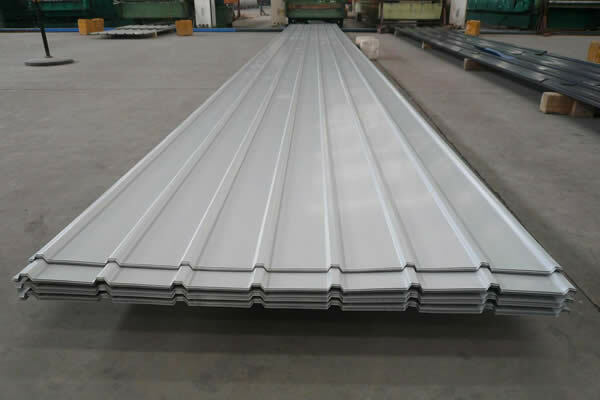 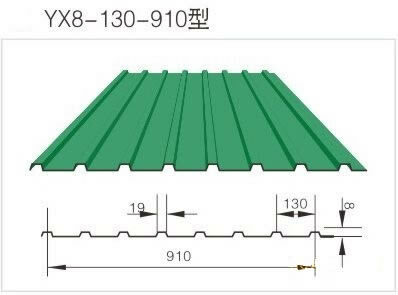 What are the common sizes of Steel Wall Sheet?